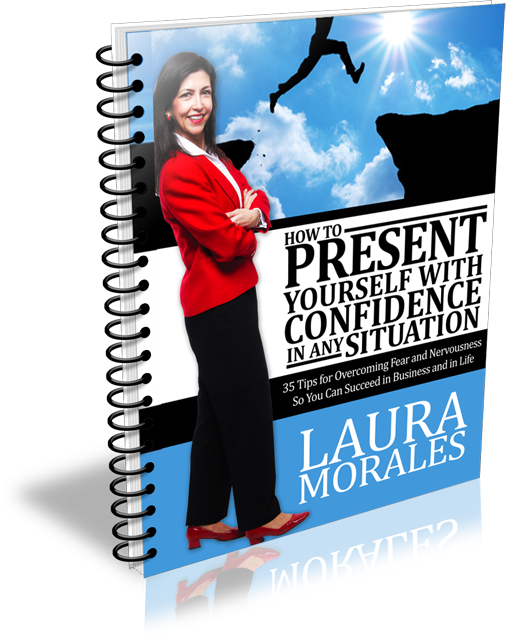 Wave goodbye to the days of awkward networking encounters. 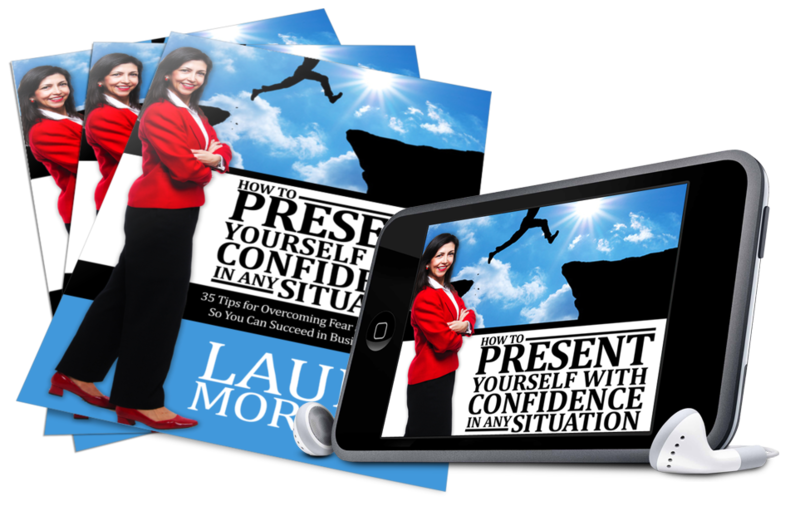 Thanks to Laura’s book, How to Present Yourself with Confidence in Any Situation, you’ll never again feel stuck, speechless, nervous, baffled or flat-out embarrassed while trying to network. 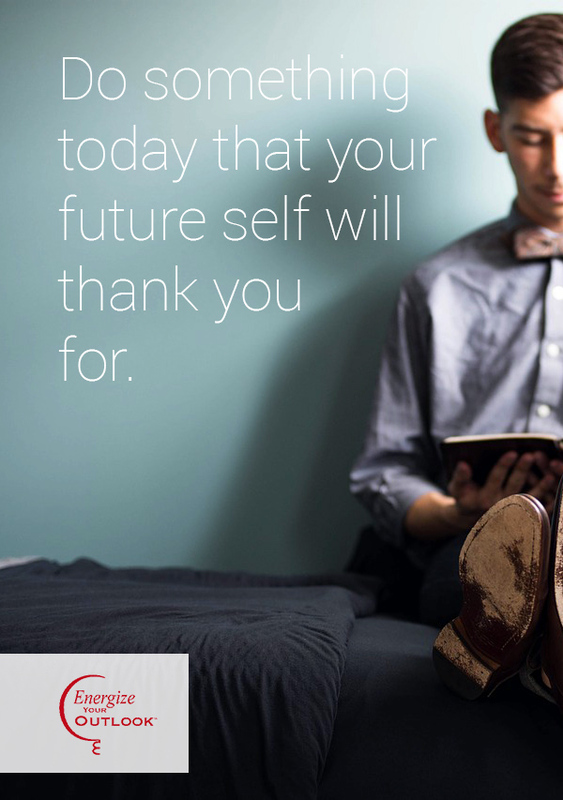 Delay no further and take the first step towards success, shop our resources below.